Beau Plan…. A sugar factory amongst others, that shut down during the centralization process of the sugar industry. Beau Plan…The first to regenerate itself into a magnificent sugar museum, L’Aventure du Sucre, now a landmark on the island and into a fully-fledged Business Park. 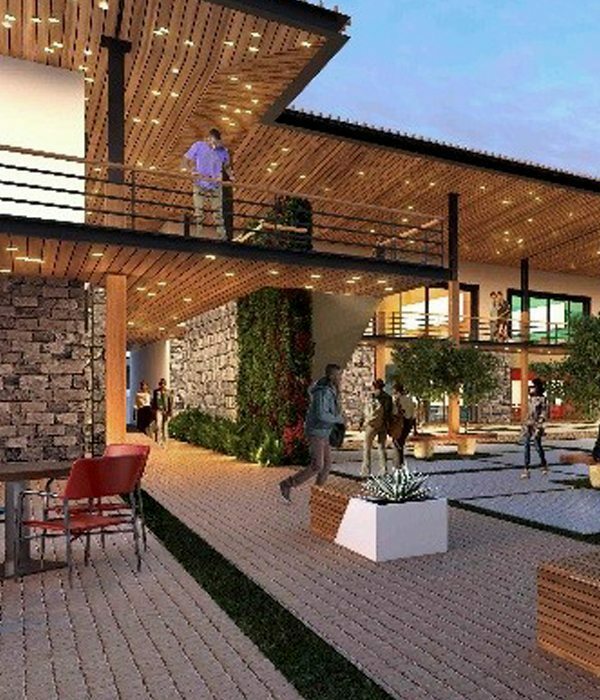 Adjoining the villages of Bois Rouge & Pamplemousses with its historical garden, midway between Port Louis & Grand Bay along the northern highway and settled in an area of lush vegetation, Beau Plan is our natural choice to develop the live, work & play concept. Whilst we look positively to a smart future, we are constantly mindful of our unique heritage at Beau Plan. Last year, Terra has moved its head office to the Beau Plan Business Park, showing further commitment to the place. The scene is now set for the Beau Plan Smart City!